Sony's intentions are pretty clear in the headphones department: To take on Bose's QuietComfort series in every aspect. And the outcome we have is the Sony MDR-1000X with a decent design and innovative features on paper. 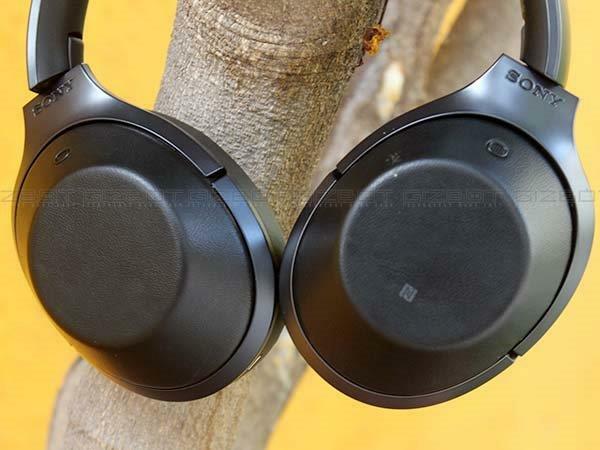 Sony, at the IFA 2016 showcased the MDR-1000X saying as the Bose's QuietComfort series was largely regarded as the best noise cancelling earphones for ages. However, Sony is not holding back with the MDR-1000X, and they priced it around Rs. 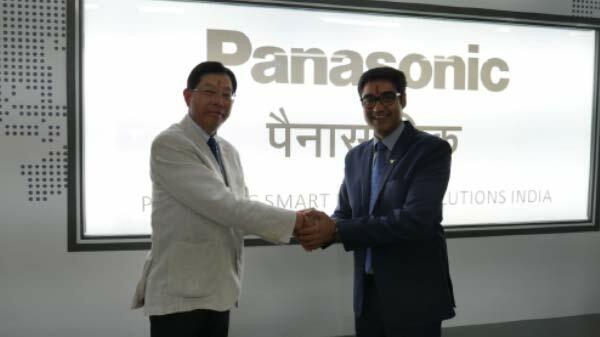 30,000 marks slightly higher than the Bose QC35 in India. 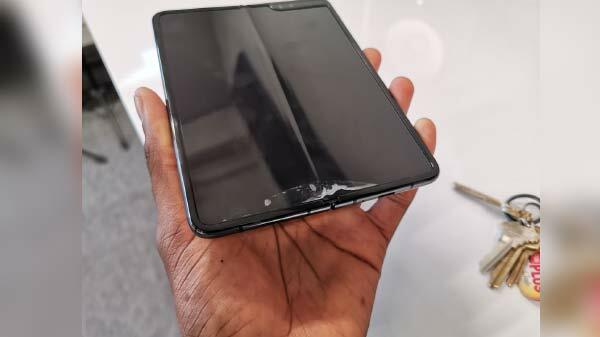 Sony India quickly sent us a review unit of the product, and we're on it from the very first day. Here's what we think of the Sony MDR-1000X. Quite Comfortable, but Not for Longer Durations! Bose's QuietComfort series of noise cancelling earphones never heavily impressed us with its design language. However, they get the job done. The same case lies with the Sony's MDR-1000X as well. They are not intended to stand out from the crowd. These Sony's earphones come in two colours- black and beige. 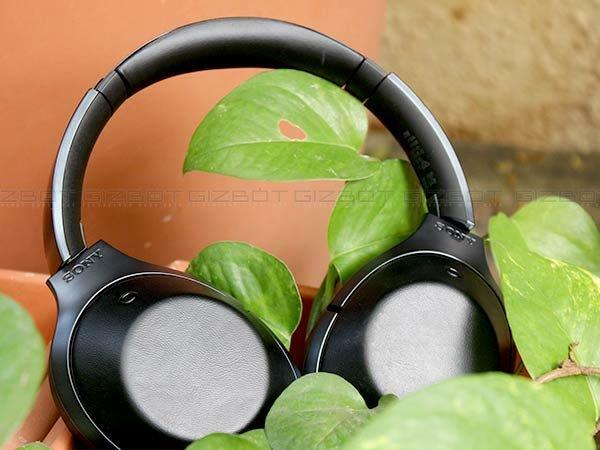 We have received the black colour unit of MDR-1000X and it looks decent. 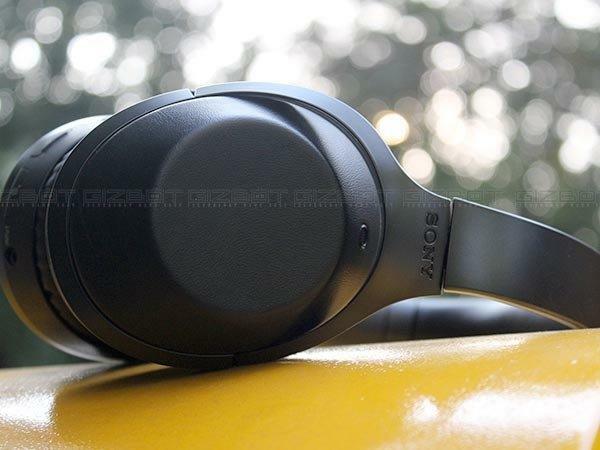 The Sony MDR-1000X headphones come with a black matte finish on the outer cups, but they are made up of soft leather. The band adjusts easily and can fit into any head without issues. 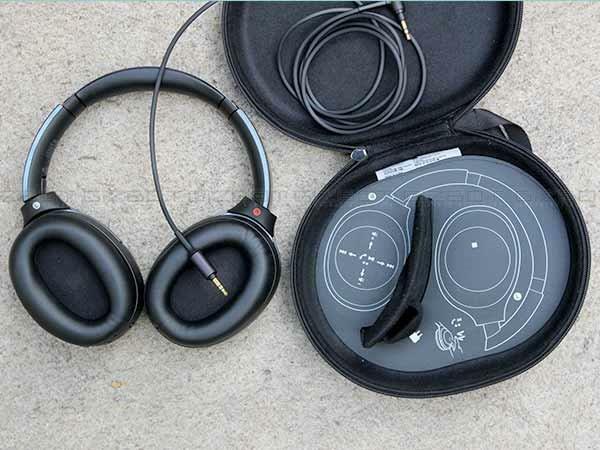 Furthermore, the headphone as foldable and Sony even provides an excellent carry box, which makes the headphones carry around easily. The headphones are on the heavier side with 275 grammes, but you won't notice any of this weight when you take them over the ears. The ear cups fit nicely around the ears. However, you can't wear these headphones for longer durations, which is a bit of a letdown. The right earcup has some plethora of controls. You can pause, play a song just by tapping on the earcup. You can increase the volume by sliding your finger on the earcup. So, how does this works? Do the headphones have any button based controls? No. It doesn't. The right earcup comes with a touch based sensor, and it works same as the how the touchscreen on your smartphone works. And, there are some buttons for noise cancelling and others. They work flawlessly without any issues. 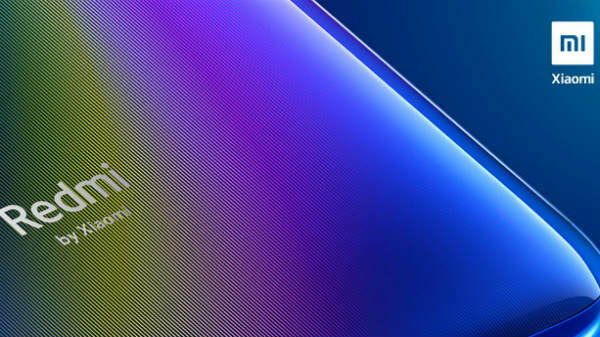 The problem which we faced with this technology is that the touch responsive isn't that great and at times, it doesn't even respond. 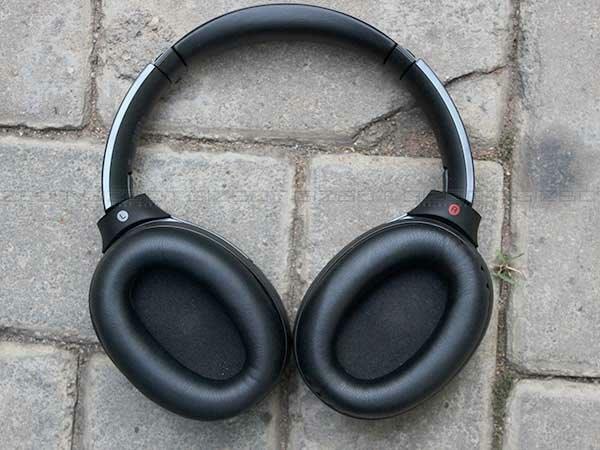 Despite the dull design, the MDR-1000X comes with top-notch specifications. 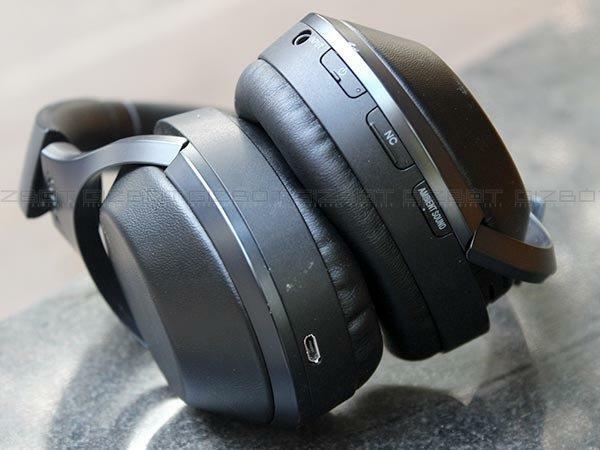 The headphones can be easily paired with the NFC chip, which is located on the left earcup. If you don't have support for NFC, then you can pair it easily with Bluetooth as well. At the edges of the headphones, we have the traditional 3.5mm headphone jack and Sony also bundles an aux cable within the packaging. Also, there is a micro USB port. Regarding sound quality, the Sony MDR-1000X are easily one of the best noise-cancelling headphones. The noise cancellation technology in these headphones works even when you're listening to music via the traditional aux cable, which can't be seen on the Bose QC35. However, one flaw which we noticed with this noise cancelling technology is that the sound leaks a lot. I used the headphones most of the time during my office hours, and my colleagues reportedly shouted at me to decrease the volume, which is underwhelming. But, apart from that, we never faced a single issue. The sound quality of the headphone is decent. The mids are reasonably flat, highs don't extend, and the lows are impeccable as well. The first thing which we noticed while listening to music on these headphones was that these are not meant for bass lovers. For example, when we played some bass-intensive tracks like 'THAZMYSHYT' by Virtuoso The God, the Sony MDR-1000X was able to hit the low frequencies with ease. However, at maximum volume levels, the bass started to distort. A feature in which the Sony MDR-1000X excels is its battery life. 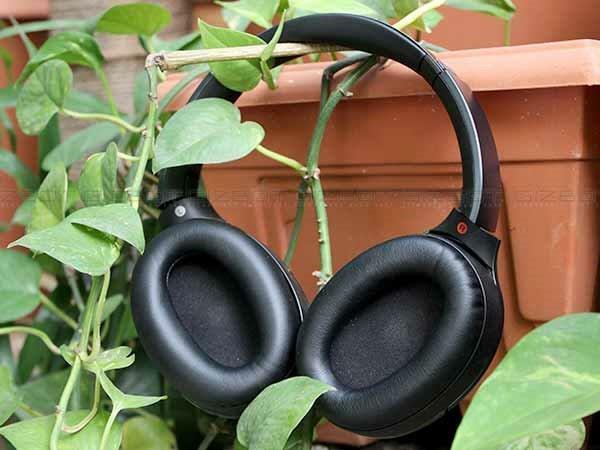 We admit that it has the best battery life on any noise cancelling headphones. In our entire review period, the headphones used to hit about 18 hours of battery life with a single charge. 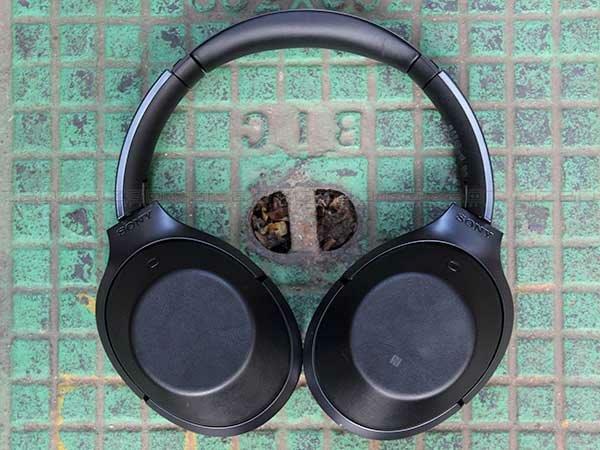 The Sony MDR-1000X is clearly the best noise-cancelling headphones, and they are wireless as well. So, the old Bose days are gone. 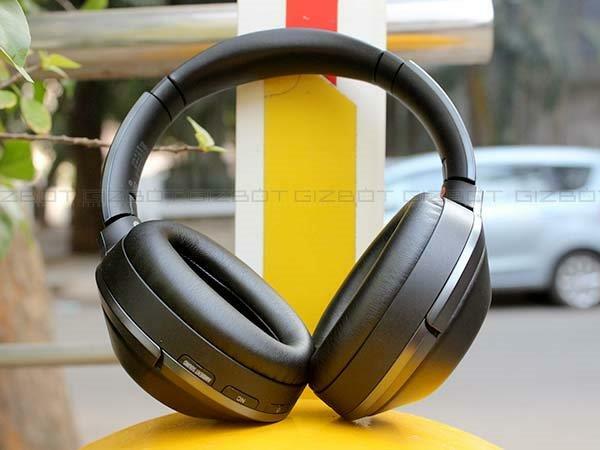 The MDR-1000X will give Bose run for its money.